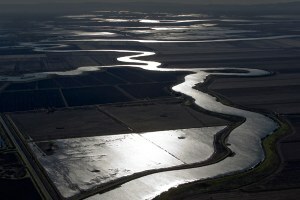 Will there ever be enough water in California's Bay Delta to satisfy farmers, keep fish alive and quench the thirst of millions of people? 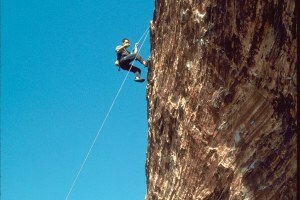 Interior Secretary Ken Salazar tells the BLM to get serious about managing the National Landscape Conservation System. 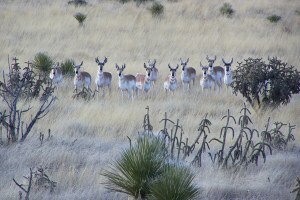 New Mexico's system for doling out licenses to hunt pronghorn gets a poor grade from the state’s hunters. 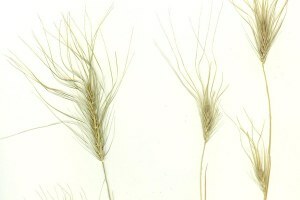 Medusahead, an invasive grass, is set to take over the West. 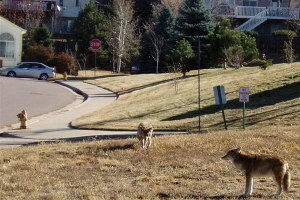 Urban communities on Colorado's Front Range are trying to cope with an influx of coyotes. 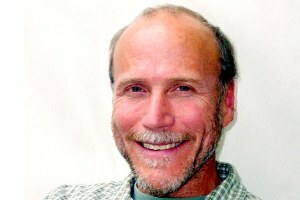 Some Western states still fund their schools partly through their state trust lands. 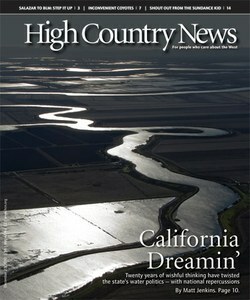 High Country News reporter Matt Jenkins gets his boots muddy writing about California's crazy water politics in the Bay Delta. 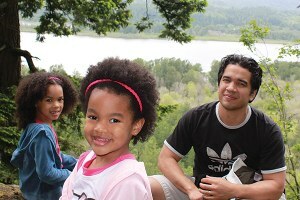 Marcelo Bonta's Center for Diversity & the Environment works to bring people of color into the environmental movement. The Winnemem Wintu Tribe wants to return salmon to California's McCloud River by bringing back the fish’s descendents, now in New Zealand. 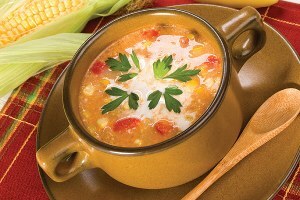 An environmental educator discovers a rewarding way to help the planet -- teaching a young woman how to cook. 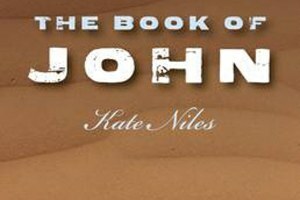 Kate Niles' wry and compassionate novel The Book of John tracks the travails of an archaeologist named John Gregory Wayne Thompson. 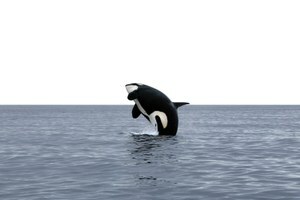 In The Fate of Nature, Alaskan reporter Charles Wohlforth ponders how to save the planet, starting with Alaska. 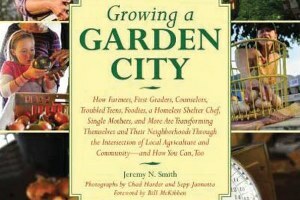 High Country News takes Christmas break; visitors on wheels, recent books by HCN writers; corrections.